When was the last time you read a book after watching its movie adaptation? Well, for starters, as far as I can remember, The Fault in Our Stars was the last film after which I became glued on its novel counterpart. Actually, it is very rare that a movie adaptation surpasses its original written version. But then, there are some films which do full justice to the books on which they are based. And today, we shall explore one such title. We are talking about Me Before You — a beautifully sad love story of two individuals — who cannot be more unlike each other. This onscreen adaptation of Jojo Moyes’ novel of the same name succeeds 100% in reliving the magic of the novel. 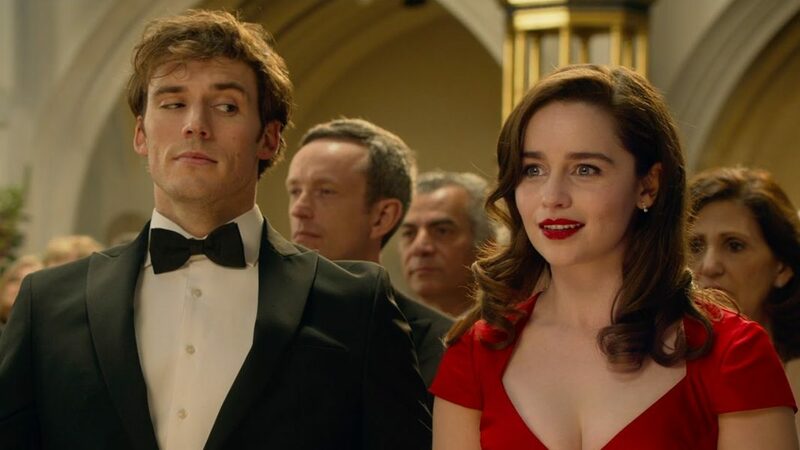 Starring our favorite Game of Thrones Khaleesi — Emilia Clarke and the handsome Hunger Games Finnick — Sam Clafin, Me Before You explores the concepts of everlasting love, complex morality, and living each day of our lives to the fullest. Devastatingly heartbreaking, it is the story of two lovers facing the toughest decision of their lives. So, now, let’s see what’s all the fuss about this flick that had taken the world by storm in 2016? You will know. Just read on. But remember SPOILERS ALERT! The opening scene begins with a young couple — beautiful, blonde Alicia and handsome, fit, 30-something Will Traylor (Sam) making love between the white sheets and under the fluffy duvet of a bed. It is 6.15 in the morning and Will finally gets off from the bed as he has to leave for office. He gets ready, promises Alicia that he will cook dinner that night and heads out. It is raining terribly hard and he sees a taxi on the opposite side of the road. Trying to catch it, he walks across the road without glancing around, while still talking on his phone, and that’s when we see the lights of a speeding oncoming bike, with Will directly on its way. As he turns, he immediately freezes, and that’s when we know that he has met with a terrible accident. 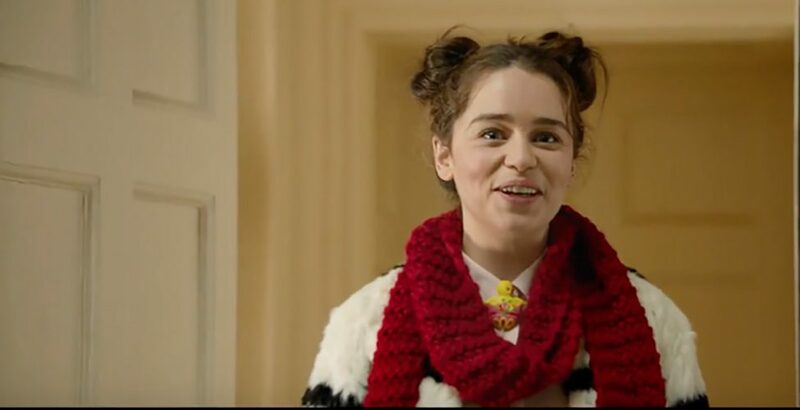 The next scene introduces us to the quirky, cute Lou (Emilia Clarke), who chats incessantly, wears all types of colorful, childish clothes, and works in a cafe. But that day itself, she is fired from her job and walks home to her family — her parents, her sister Treena, Treena’s young son and her grandfather — living in a small house, somewhere in the city. The family runs on both the girls’ money and it’s with great difficulty that they somehow manage daily. Next, we are also introduced to Lou’s long-time runner boyfriend Patrick. He is engaged in his own world, making his own plans, while hardly having any concern or showing any attention to Lou and her likes. Now, jobless and in the search for a new job, Lou meets with an employment agency which directs her to a well-paying, 6-month-long caretaker job for a disabled person. Lou is in need of cash and decides to take up the job. After quite an awkward interview with a lady named Camilla, the latter offers her the employment of looking after her son — who suffers from quadriplegia — with complete loss of legs and very limited use of arms and hands. 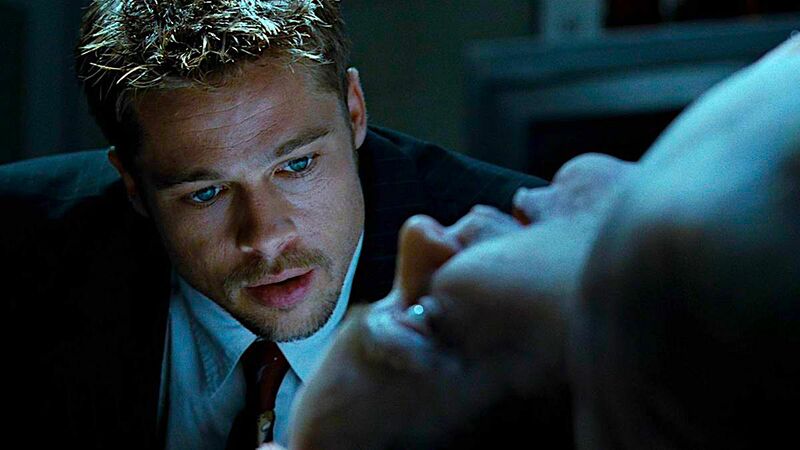 So now we know, what happened to Will — from the first scene — after the accident. Will’s first interactions with Lou are pretty cold, rude, and contemptuous — only because he is cynical and depressed and has to completely abandon his earlier active lifestyle. After a few days, Will gets a visit from his ex Alicia and his best friend — who inform him that they are getting engaged. Out of frustration and anger, Will smashes all the photographs on his table and when Lou tries to repair them, the duo has a heated argument. In the entire movie, it is wonderful to see, how the two get along — while being quite opposite to each other. Lou is lively and has an upbeat demeanor and Will’s every word is filled with sarcasm and cynicism. However, gradually, they start becoming friends — watching movies together and Will telling Lou about his earlier days, when he used to travel extensively, go on adventures, and explore new cultures. On the other hand, Lou’s life has been simple — controlled by her family and boyfriend. Her boyfriend even plans trips without taking her opinion or trying to know about her interests. After staying with Will, she understands that she needs to broaden her horizons and figure out how to make her days more worthwhile. One day, Lou witnesses the scars on Will’s wrists, thus realizing that he had attempted suicide before. He is not ready to accept a disabled life filled with pain, dependency, and suffering. She also overhears his parents discussing their son’s plan to end his life in an assisted suicide facility in Switzerland, after 6 months. Lou now makes up her mind to sway Will from his decision. Now that he is more open with her, she takes him on various trips — to make him realize that life is beautiful and still worth living. Lou, Will, and Nathan (Will’s doctor) attend a horse racing event, the pair also go to a Mozart concert and attend Alicia’s wedding. Becoming quite close to each other, Will visits Lou’s family where he learns about their financial crisis. It is her birthday and he gifts her a pair of yellow and black striped stockings that she had been wanting to own since a long time. He also tries to help them out by offering Lou’s father the head of maintenance job at Stortfold Castle. Will actually does this to help Lou become free from her family obligations. Lou realizes this and slowly, both of them start developing strong feelings for each other. This earns the jealousy of Patrick, who cannot tolerate his girlfriend getting attracted to another man. And finally, it leads to their break-up. However, in spite of all her efforts, Will — during a trip to Mauritius, after recovering from a serious infection of pneumonia — confides to Lou — that he still wishes to follow through with the euthanasia. He does not want to live a life confined to a wheelchair. Neither does he want Lou to leave her “full life” and lead a “half-life” with him. Hearing this, Lou is furious, returns home, and immediately quits her job after informing Will’s parents. She even cuts all connections with Will. However, after her father makes her understand some days later, she decides to go to Switzerland to be with him in his final hours. The final scene shows Lou sitting in Will’s favorite cafe in Paris. She is holding a letter that Will had left for her. It asks her to find a certain perfume store and tells her to “Just live.” Will also leaves Lou a huge part of his inheritance so that she can fully enjoy her freedom and live life to the fullest. What makes Me Before You so special? Me Before You is just not another chick flick that makes you want to bawl your eyes out. It tries to explore how we, as individuals, complete the missing pieces in each other. This movie is not entirely about sweet, dreamy romance — of a happily ever after or of dying in each other’s arms. It is about life — in all its tough reality — and still learning to live it to the fullest. It is also about friendship, about close family bonds, and responsibilities. Once you watch it, you will know that love is not all about pink blossoms and red roses. It is not what we dream it to be. Neither is life. It cannot be what you want it to be and it also should not be what other people think it should be. Apart from the deep complex messages, another reason to watch this movie is its character portrayals. Bouncy, enthusiastic Lou — portrayed perfectly by Clarke — brings cheer and laughter to the scenes. In contrast, Will — with all his grumpy, mean demeanor — still manages to attract us with this magnetic personality. The chemistry is just perfect! Also, Janet McTeer and Charles Dance — who play the roles of Will’s parents — do a perfect job. The emotions — of them having to choose between saving their son and allowing him to make his own choice — are so raw and real. Classy and sophisticated, the couple manages to bring in the required serious touch to the film. 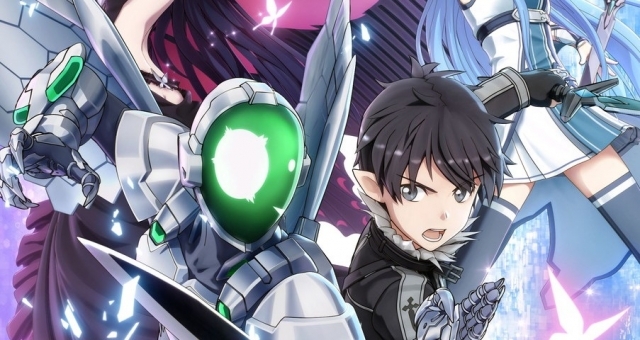 Overall, we can say that the character depictions are wonderfully done and written in this story. And this is another reason, we love it so much! Apart from this, notice the strong roles of women here. It is directed by a woman — Thea Sharrock who makes her feature film directorial debut with this flick. It is also written by a woman — Jojo Moyes and stars a woman who takes the center stage. And what about the backdrops? Quaint English towns, magnificent castles, seaside havens, and deep blue waters — the locations are simply marvelous. And we bet, you’re definitely going to plan some of your vacations based on these locations. Not only this, amidst the exploration of a serious topic, the film also manages to be funny and witty. Especially the exchanges between Will and Lou. The tensions, the humorous comebacks, and Lou’s often awkward behavior manage to keep you entertained throughout. Even Patrick — Lou’s boyfriend — who is obsessed with fitness and yet jealous of his girlfriend and her new love interest — brings out quite some laughs. And let’s now talk about the wardrobe. Though somewhat strange and childish, Lou’s outfits simply compliment her character. Her shoes? Have you thought about owning a pair after finishing the film? We bet you did. And finally, when she emerges in her red dress, you realize that she can carry off anything — effortlessly and gracefully. Lastly, the quotes. When Will says to Lou, “You only get one life. It’s actually your duty to live it as fully as possible”, admit it, we all wanted a Will in our lives. And here’s another: “Some mistakes…just have greater consequences than others. But you don’t have to let the result of one mistake be the thing that defines you. You, Clark, have the choice not to let that happen.” I can go on and on, but you get what I am trying to say here, right? In short, after you watch this movie, it will make you ask yourself these questions. Can we love someone who is not physically perfect? Is life worth living after being disabled? The movie gives answers to each question perfectly. But what about you? Can you? Me Before You — upon its release — grossed a total of $208.3 million worldwide. 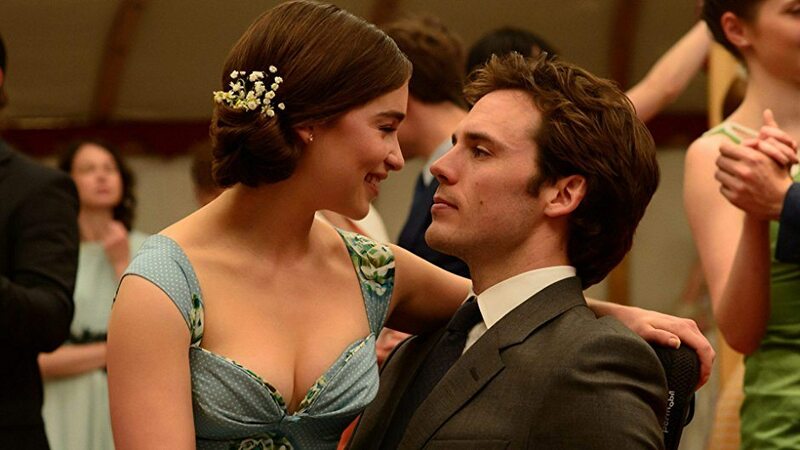 It also received impressive reviews from critics, with reviews mainly in favor of Emilia Clarke and Sam Claflin’s alluring chemistry. Me Before You has a devastatingly sad ending, leaving most of us in tears. When Lou realizes her mistake of not supporting Will in his decision, she immediately leaves for Switzerland after contacting his parents. As she enters his room in the hospital, Will seems happy to see her and jokingly asks her if she has come to make his last cup of tea. Lou replies in her usual witty way, that she actually plans to kidnap him and take him to Rio. Afterward, Will asks Lou to open the door to the garden and they snuggle up close to each other, with Lou resting her head on his chest. When Lou asks him to say something good, he starts humming the lyrics of the Molahonkey song which she has been singing to him on the night when he was sick and when they were getting close to each other. Eventually, Will’s voice becomes fainter and weaker and he asks to call his parents. His final close-up shows his hand resting over Lou’s with his thumb caressing her hand. The last scene, as we already know, is a premise about how Lou starts getting on with her life after Will’s death. To summarize, this is a story of eternal love, as of how someone can still make our lives better even after he/she is not there with us anymore. However, if I am asked about my take on this matter, I cannot say that the movie is promoting assisted suicide. It, in fact, is about the personal decisions of individuals. Every person is different and everyone has the right to his own views. Just like Lou in the movie. She does not support Will at first. But later she realizes that she cannot understand what Will is going through when she is trying to relate to him from her shoes. What matters is how she supports him in this difficult situation. That’s all that matters: how we stay with each other through thick and thin. We cannot force our perspectives on others. And I think, the movie has done a wonderful job in portraying this. If you have not watched this movie yet, then you can check it out on Amazon Prime Video. Let us know what are your views in the comments section below!